Being locked out of your car, home or office is never a good thing. It is frustrating and inconvenient especially if it happens at odd hours. You need the help of a professional locksmith who can provide a quick service anytime. Our licensed locksmiths are available 24/7 to help you solve your lock-related concerns. 24 7 Emergency Locksmith Queens & Bronx is an expert in handling the locking system of cars, safes, residential properties and commercial buildings. Since we are available round the clock, you can expect us to provide the help you need regardless of the time. Whether it’s in the middle of the night or wee hours of the morning, we can help you. Why Hire 24 7 Emergency Locksmith Bronx? Our response time is fast, so you will get help wherever you may be in Bronx. We offer fast and reliable locksmith services that meet all budgets. Whether you’re locked out of your car or house or you need a broken key extracted, we can help you. If you need help with your locks, just call us. Our locksmiths will arrive in a vehicle that is equipped with all the tools they need to solve your concern. You don’t want to break your door just to gain access to your property. We have special tools that can open locks without damaging the lock and the door of your home or car. We also have tooling machines that can cut new keys on the spot. We are available 24/7, so you can reach us anytime. Our round the clock availability ensures that you will get the help you need anytime. An emergency situation can occur anywhere and anytime and it’s always a good thing if there’s someone who can come to your rescue. We consider your security and safety as our top priority. 24 7 Emergency Locksmith Bronx can help you install a secure and safe locking system for your drawer and safe. Burglaries have become more common today in commercial and residential properties, so you have to protect yourself and your property. Installing locks is one of the best ways to do this. 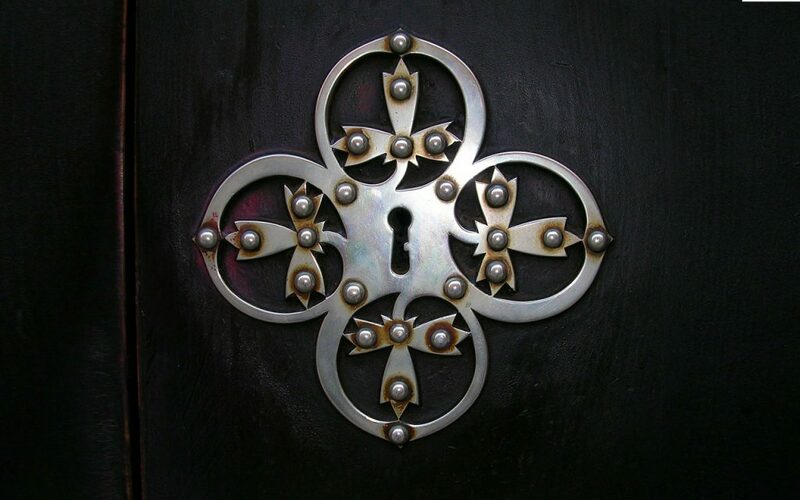 With our solutions and team of skilled locksmiths, we give you peace of mind. You don’t have to worry that your home or office will be intruded by thieves and people with ill intention. Our locksmiths are licensed and experienced. They’ve been helping Bronx residents with their lock-related problems for many years now. You don’t have to worry during the repair, maintenance or installation of new locks as we won’t disturb your normal routine. We have well-trained locksmiths who will take care of your need. They use the latest equipment and tools required to handle various lock-related concerns. They are also familiar with various locking systems installed in offices, cars and homes. You can trust our locksmiths to do their job properly and fast. They can also cut new keys, solve electrical and mechanical locks, fix a broken lock or install a new one.